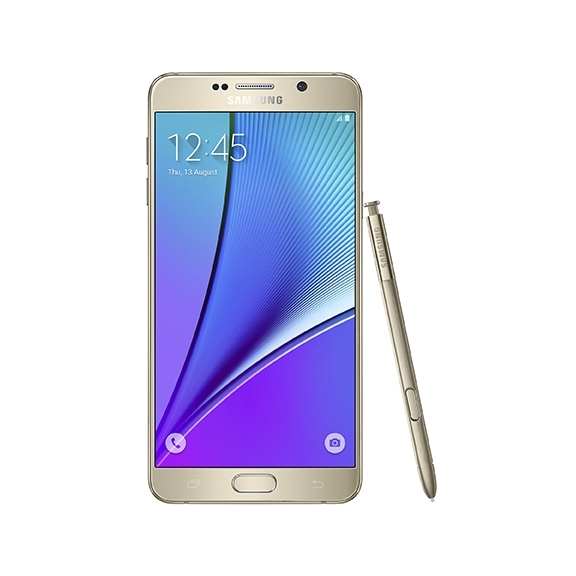 Just in case you haven't heard Samsung isn't bringing the Galaxy Note 5 to users in Europe rather the galaxy S6 edge+ would be offered in its stead, which is somewhat ridiculous. And the online gadget retailer, Clove is trying to get Samsung to reconsider its decision and set up an online petition to achieve this. If you live in Europe and really want to get the galaxy Note 5, you might want to head over to Clove's website to lend your voice to this cause.